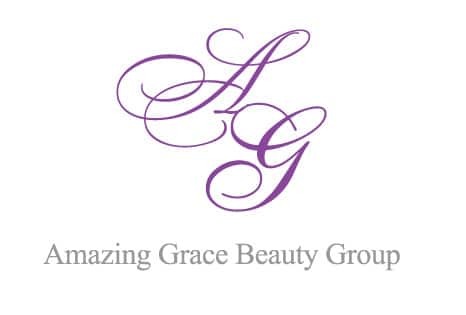 Amazing Grace Beauty Group delivers highly innovative and industry leading techniques for correcting skin conditions and enhancing the healthy lifestyle for you and your family. AGBG is such a precious and timely find! I've been suffering from acne for a couple of years now. The girls at AGBG are friendly, professional and definitely knowledgable . I have been going there for a couple of months now and my cystic acne battle is slowly coming to an end. My face is getting clearer and brighter. My friends also says that I'm getting a V-shape face now after all my facial sessions. The girls at AGBG looked after my skin, not only on the outside but also feed my skin on the inside. I know clear and healthy skin is on its way! Amazing indeed! 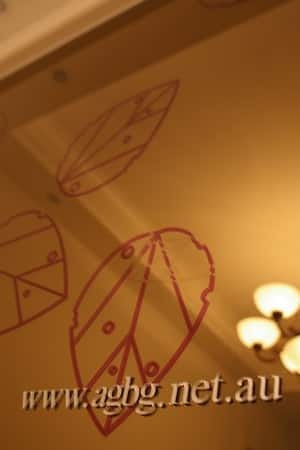 I had an intensive course of facials here and my skin has improved so much: my face has more even skintone, my nose is smoother, my chin and forehead is no longer congested. They do provide deep fixing of the skin, not just doing a surface job. And as time goes by, my skin should have better capabilities of handling anything. Highly recommend for every ladies. My overall skin condition improved tremendously after weeks of customised treatments from Kathy, Yvonne and Christina. 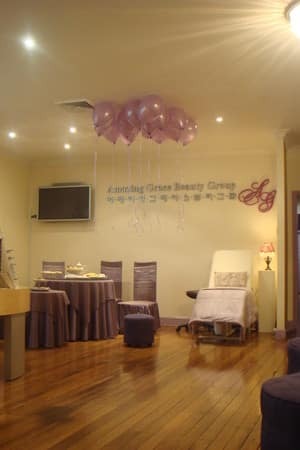 I have been to many beauty salon before and spent fair bit of money on laser treatments but none of them gave me the results that I'm getting now from Amazing Grace. 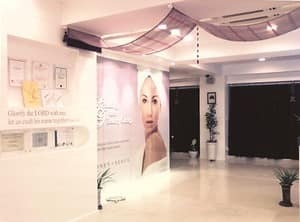 My skin has been totally transformed and I highly recommend this place to anyone who is looking good facial treatment. Absolutely lovely ladies! So friendly and they do such an amazing job!! Wonderful team and fantastic treatments. 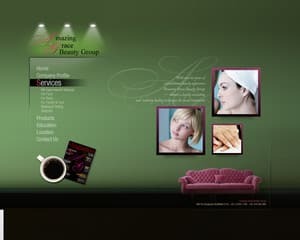 I would highly recommend anyone to pay them a visit for any facial concerns and treatments.